Getting around to hiring a skip in Tooting is all well and good, but how do you know which skip to go for? A large skip? A mini skip? Something to help with commercial or industrial waste collection? Perhaps something in between to help with garden waste disposal – whatever your needs or concerns may be, it’s important that we find the best possible fit for your needs and situation. Tooting Skip Hire offer a vast array of different types and sizes of skip on a flexible tariff, meaning that depending on the size you need and when you need support, we will be able to tailor a bespoke quote to you so that you get access to the best value skip bins and service delivery in our region. Don’t let waste pile up – call a local skip hire company who can give you the help you need, when you need it. For residential skip hire Tooting and beyond, we do normally recommend hiring a mini skip or small skip if you have a one-off job – after all, you’d be surprised to see how large some of our biggest skips actually are in person! 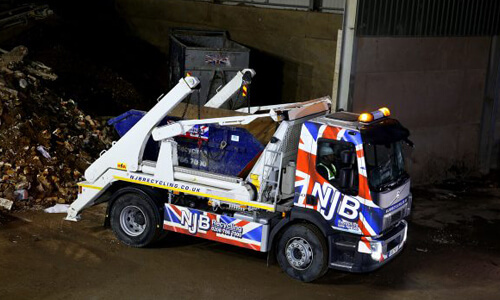 2 yard skip hire, 3 yard skip hire and 4 yard skip hire are generally recommended for smaller jobs and for those whereby you won’t need more than a day or two to have everything cleared up and out. There may be occasions, however, where your household or home clearance needs a bigger skip – and we’re happy to help you find the best fit at the best price for your budget. We then have a sliding scale of skip sizes running from midi up to large and our RoRo specialities (a little more on those a bit further down). 6 yard skip hire, 8 yard skip hire, 10 yard skip hire and 12 yard skip hire are generally recommended for those jobs which tread the ‘medium’ or midi line – and whether you’re looking at a household budget to save on cash paying out for residential skip hire in Tooting or otherwise, it’s our job to find you the best fit. 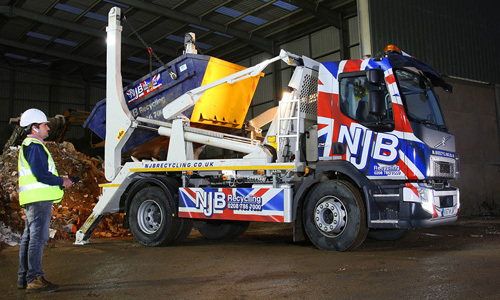 There’s never any point in paying more to hire a skip that’s too large for your needs! Large skip sizes scale up from 14 yard skip hire to 40 cubic yard skip hire – there are 20 yard and 16 yard models in between, too – and if you’re really not sure which bins will fit your needs the most, all you need to do is let us know a few details and we will work all of the finer points out for you. 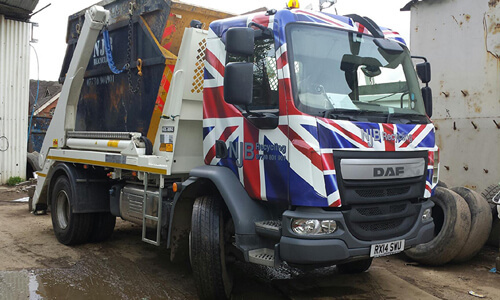 For construction waste clearance and for heavy duty commercial rubbish removal – local or otherwise – we highly recommend looking into a RoRo skip, or Roll On Roll Off model. These skips are very heavy duty and are poised to be as accessible as possible for those larger jobs which may need a helping hand or two. RoRo skip hire Tooting and beyond is available for those grandest of jobs and projects which may not necessarily benefit from our simple and largest of skips – accessibility and ease of access is key in all rubbish clearance cases, and if there is a definite requirement for Roll On, Roll Off support, we will endeavour to match it to your budget. If you would like to know more about skip sizes and prices offered by Tooting Skip Hire, call our team today for quick and direct support on 02087867000 or email us if you have any specific queries you would like us to handle or address up front for you.